The Dual Quick Cinch lace system allows for customizable tightness in the upper and lower lace zones. 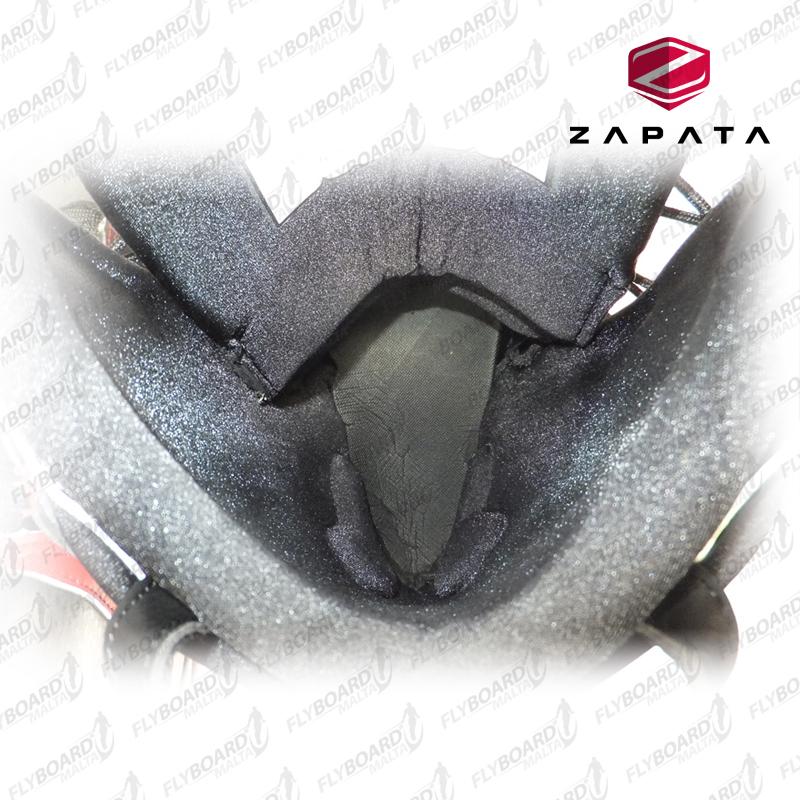 ZR has also added additional ankle support to provide a supportive feel. 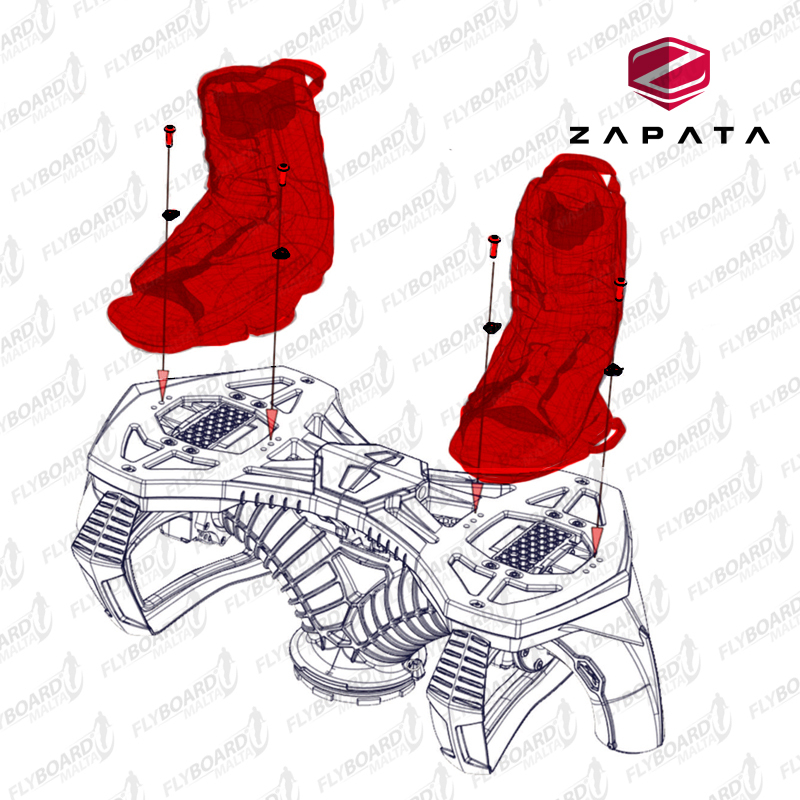 The design also features a lifted undertoe for better board control. 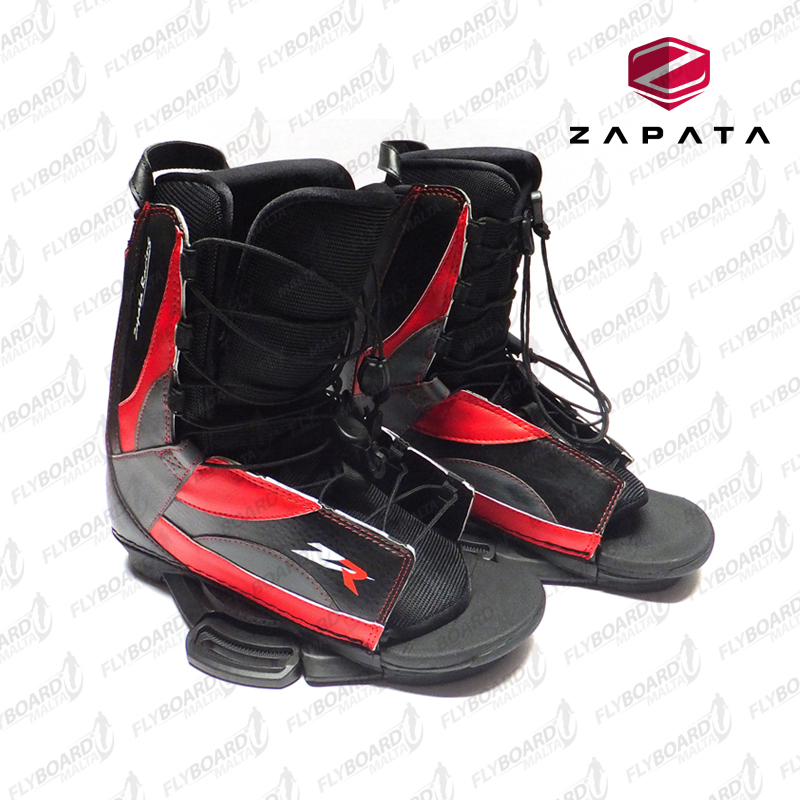 It is also ZR's latest design to date. 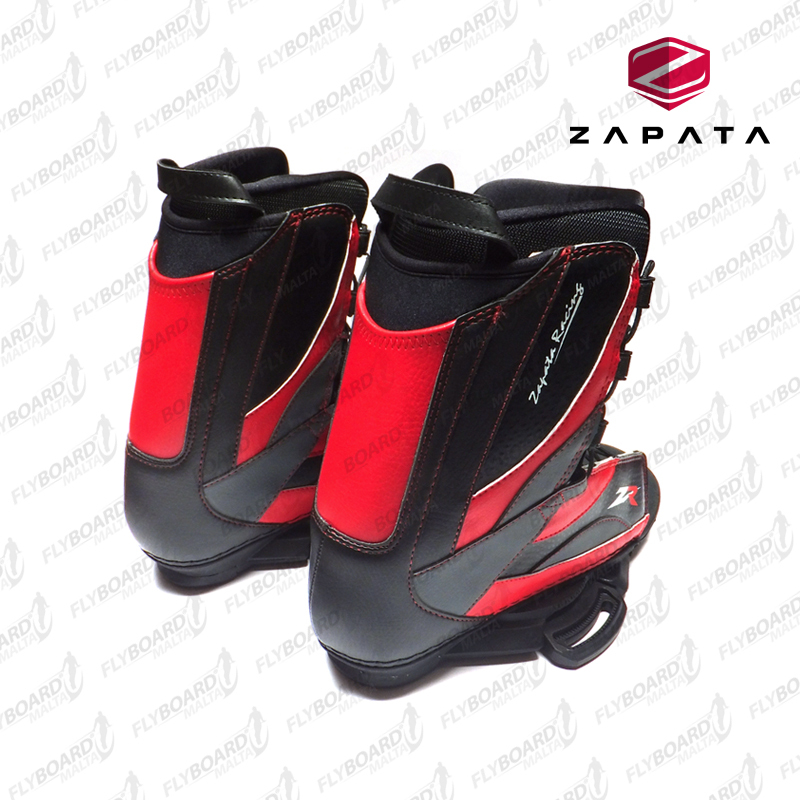 Thess bindings are exclusively deisgned for the Flyboard only and are compatible with all Flyboard models. FB03005 - Tighten screws with hand.